Musicality and affordability should be the dual design criteria for any manufacturer tackling the development of any serious new amplifier. Of course these deceptively simple goals are much harder to achieve than to target. At Richter, we are proud to say that we have excelled at this test and take pride in announcing our first 30 watt per channel vacuum tube amplifier…the 'Mystique'. Visit a dealer near you for a listening demonstration. But don’t be surprised if they ask you to leave at closing time.! Visit one of our dealers to experience the difference yourself. We started with solid single piece casing and high current low noise ‘Ring’ type power transformer, then used independant filtering circuits for the left and right channels. All component parts are of the highest quality, featuring ‘Vishay’ HQ grade resistors, ‘Nichicon’ capacitors and an ‘Alps’ volume control. All circuit boards, input and speaker terminals are gold electro plated. The super high end 32bit 384 kHz USB DAC comes with its own independant power supply. 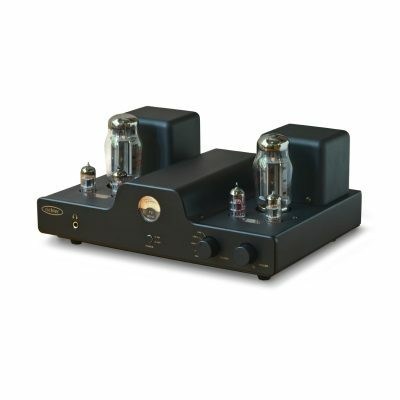 The result is warm, natural, revealing and articulate reproduction only available from the very best of tube amplification. At $2,299 RRP, dare we say that the ‘Mystique’ is the amplifier steal of the decade. Further enhancing Richter’s near thirty year quest for industry leading cost effectiveness in every product brought to market. 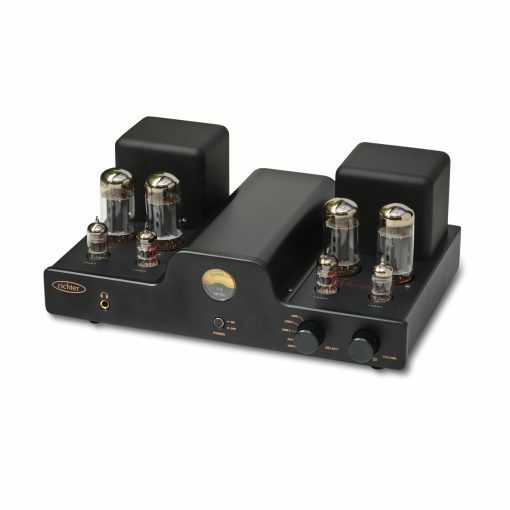 Probably one of the best sounding amplifiers, I have ever used. 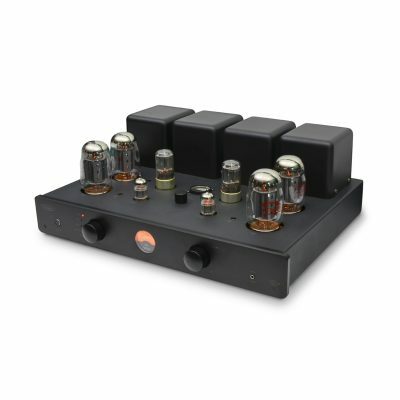 Fluent, warm, and the dynamics of this amplifier are to be witnessed in person. I am a proud owner of one of the prettiest pieces of audio equipment. Both looks and performance are outstanding. I cannot give enough stars.